Netflix have confirmed that they will release ‘What Happened To Monday’ in August. 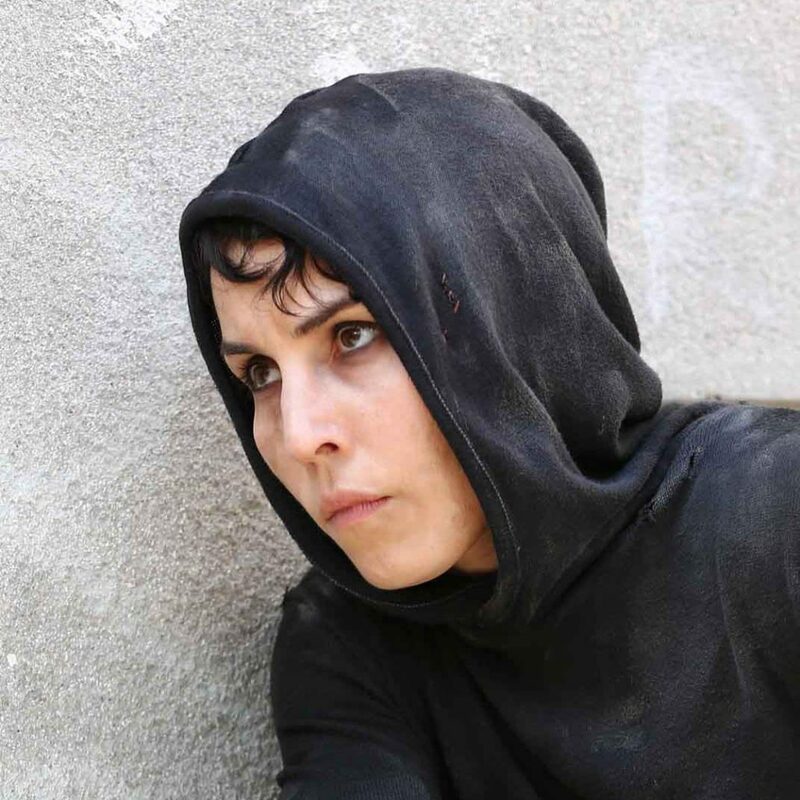 The film stars Noomi alongside Glenn Close 7 Willem Dafoe. It’s directed by Tommy Wirkola.